Thats some good power from a stock block. 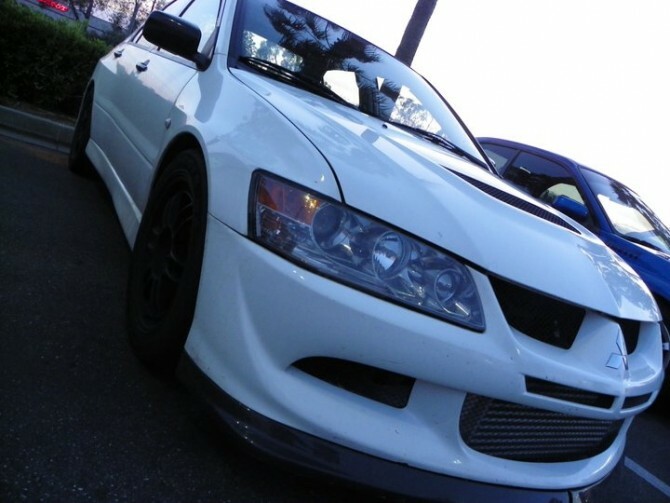 Makes me want to get another evo. Is this from your Dyno?